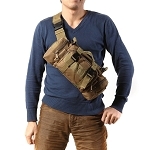 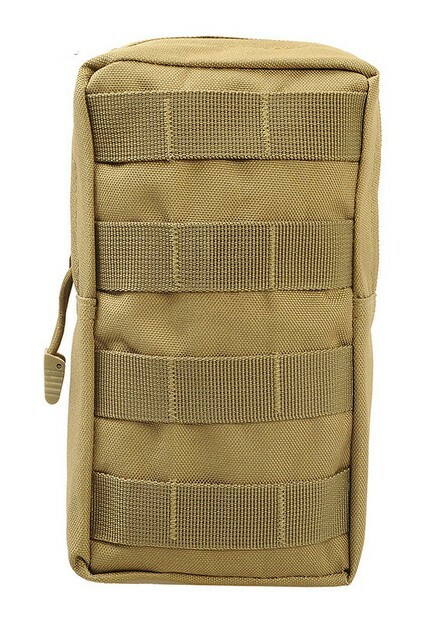 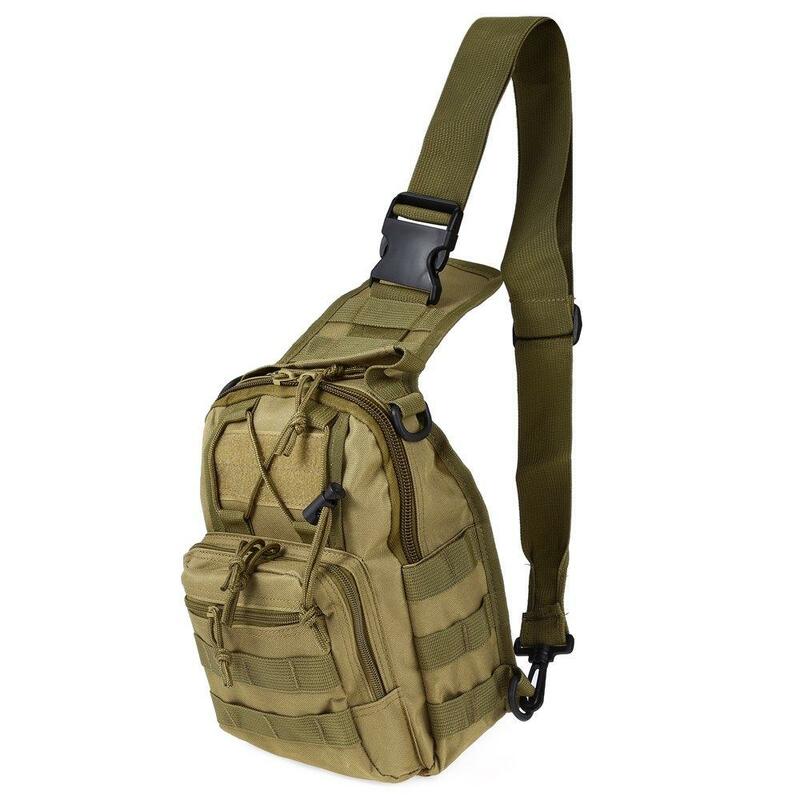 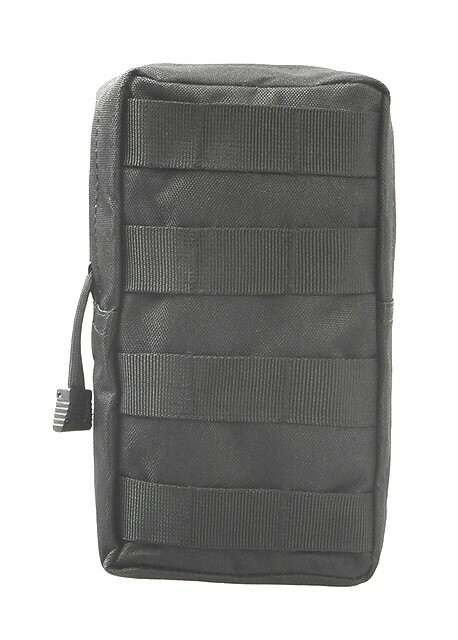 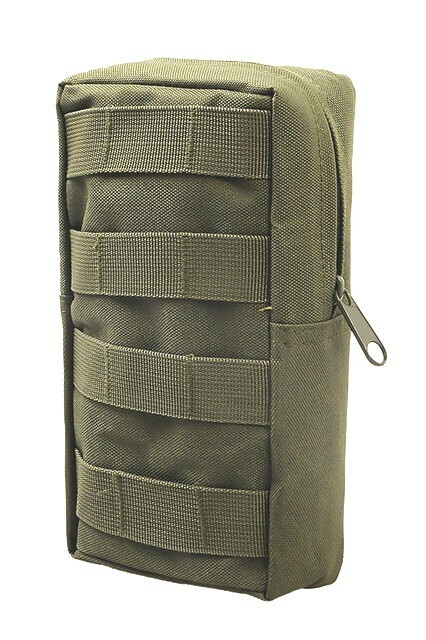 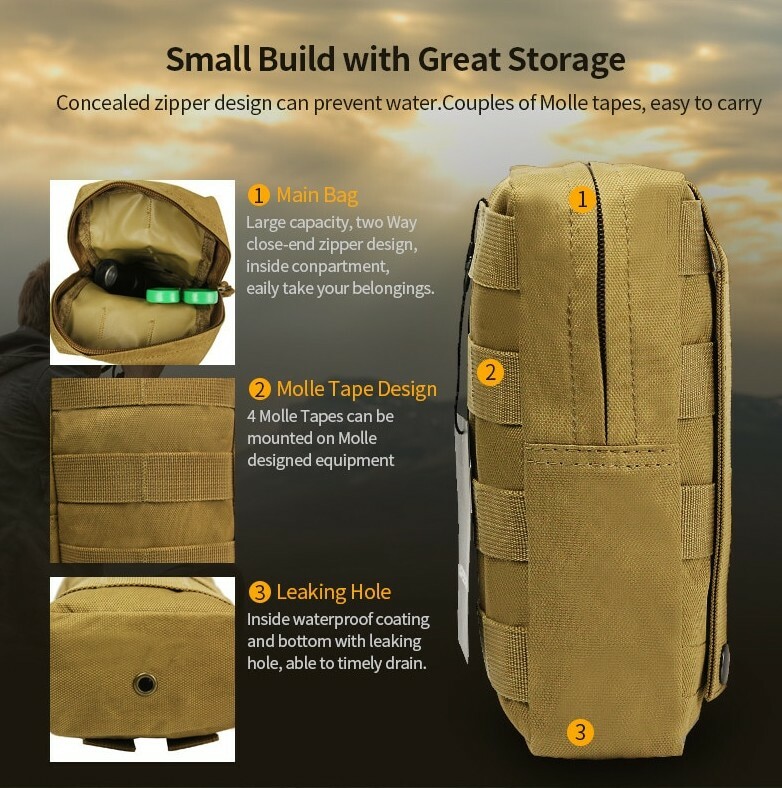 This is a very cool Molle accessory that will make your life easier when you are taking your launcher in the field. 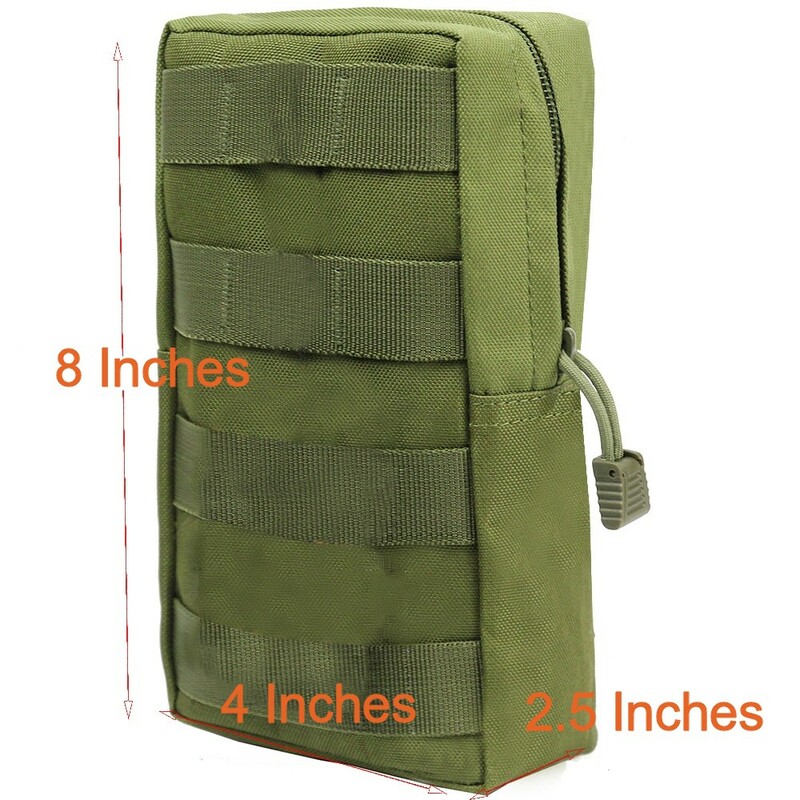 The carrier is approximately 8x4x2.5 inches, plenty big enough to keep 5 Flash Bangers or other 37/40mm rounds that are less than 4 inches long safe and secure. 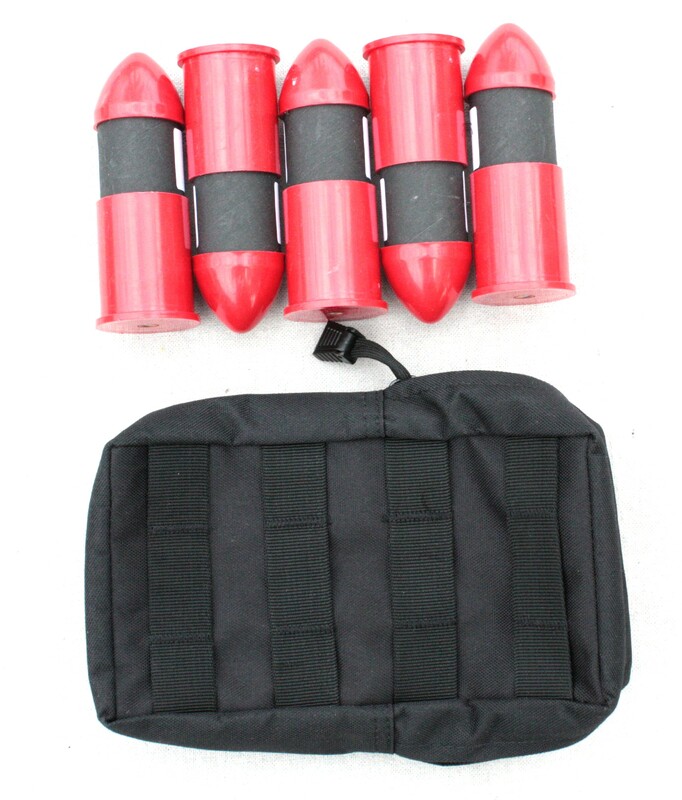 It will accomodate 3 longer rounds such as smoke or tear gas. 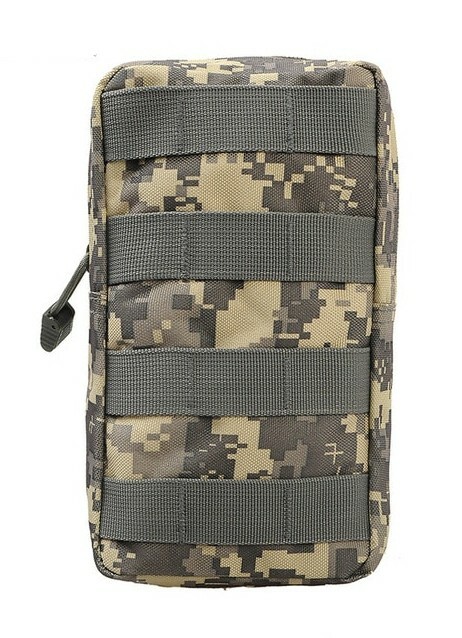 The really nice thing is that it clips right onto any of our Molle equipped bags. 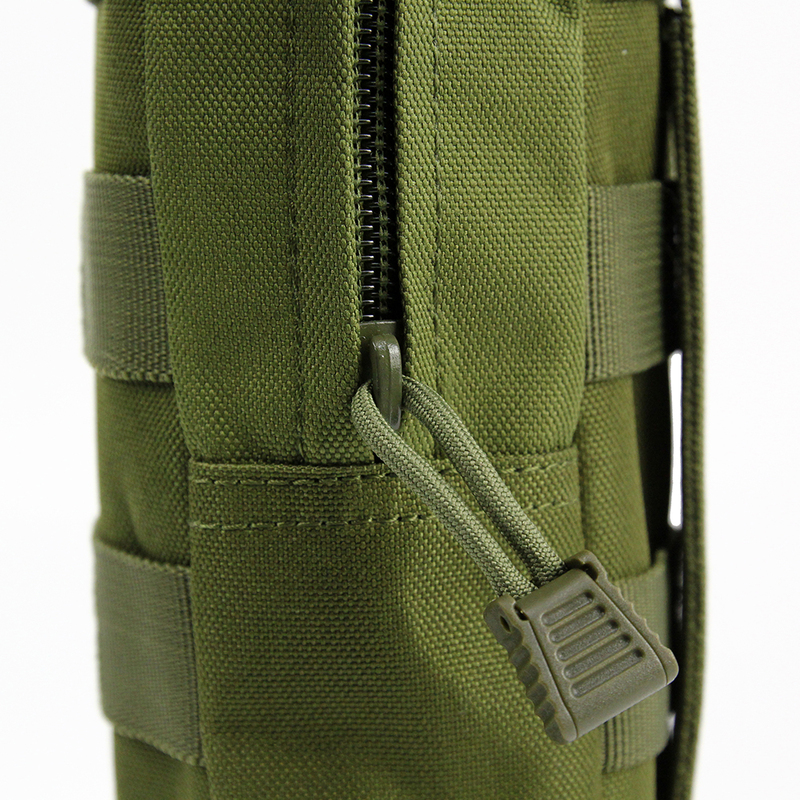 It works particularly well with the scabbard that we recommend for any of our shoulder stock equipped launchers.